So, Colton is awesome. He’s got a billion kazillion friends, and every one of them is lucky to know him. Life is just happier when he’s around! 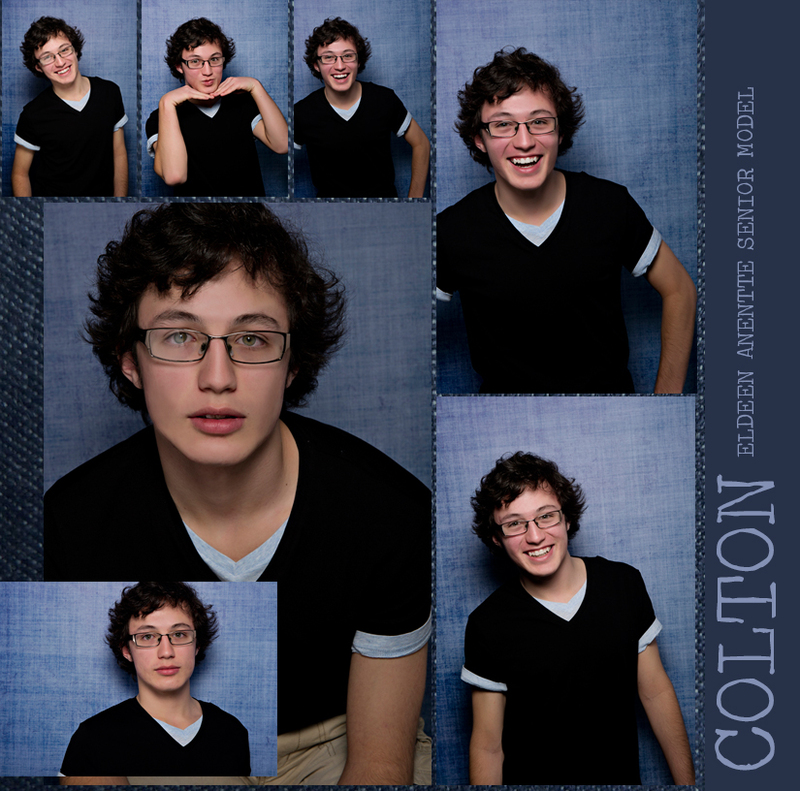 He’s a Legacy High School student, and would love to be some sort of comedian – TOTALLY do-able for him. He’s accomplished the role of class president, loves dance and theater, and thinks strawberry shortcake is the best ever.